Villa Evgenia Hotel is a true family run business offering personal service to its guests. 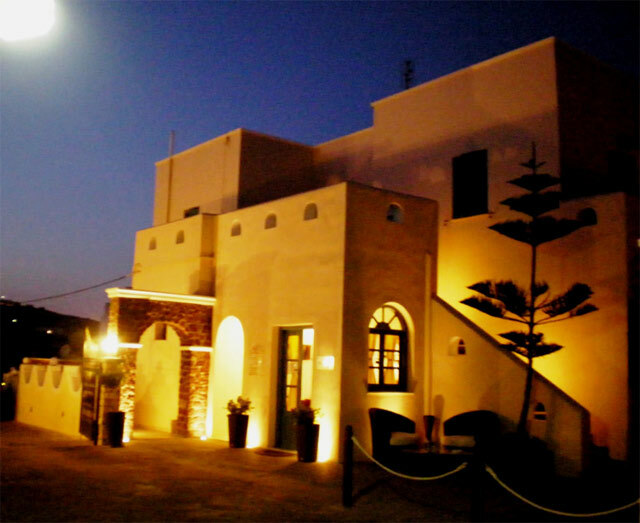 The staff is friendly and very eager to ensure your stay will be a pleasant one. 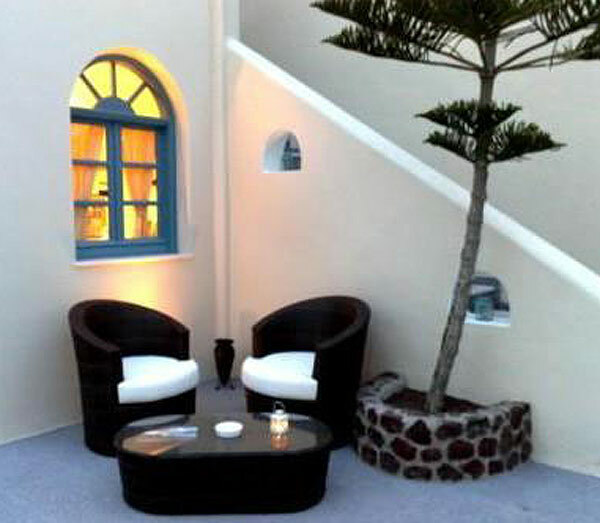 We love to answer your questions and give you some great recommendations to experience Santorini as much as you can. 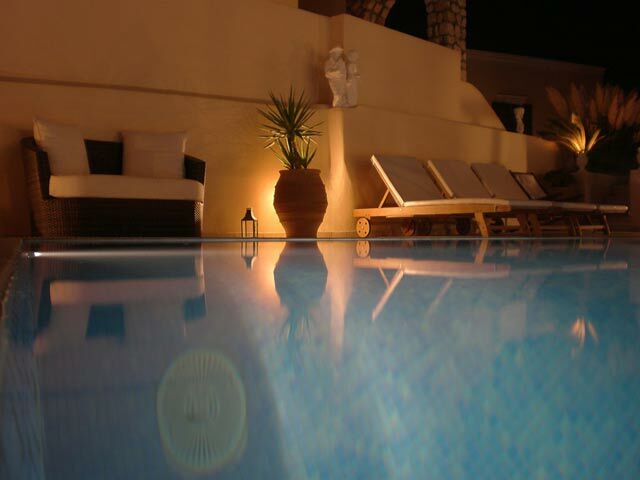 Villa Evgenia Hotel is located in a peaceful area of Fira, the capital of Santorini. 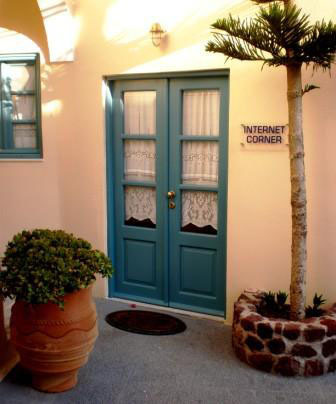 For over 15 years we have been offering quality service to our guests, with a focus on Greek hospitality. Maybe is the reason we have so many repeated guests. As one might expect, the city center might be a little noisy, however as many guests have commented we are in a perfect location. Villa Evgenia Hotel is only a short walk to the hustle and bustle, but far enough that you can enjoy some tranquility during the day while lounging around the pool, and get your sleep at night. It is only a 5 minute walk to all the shops, tourist offices, restaurants, cafes, bars, and the local bus terminal where you could catch a bus to any place on the island. Villa Evgenia Hotel has been fully renovated to ensure high comfort and quality of services, every year there are improvements made to the building and services offered.